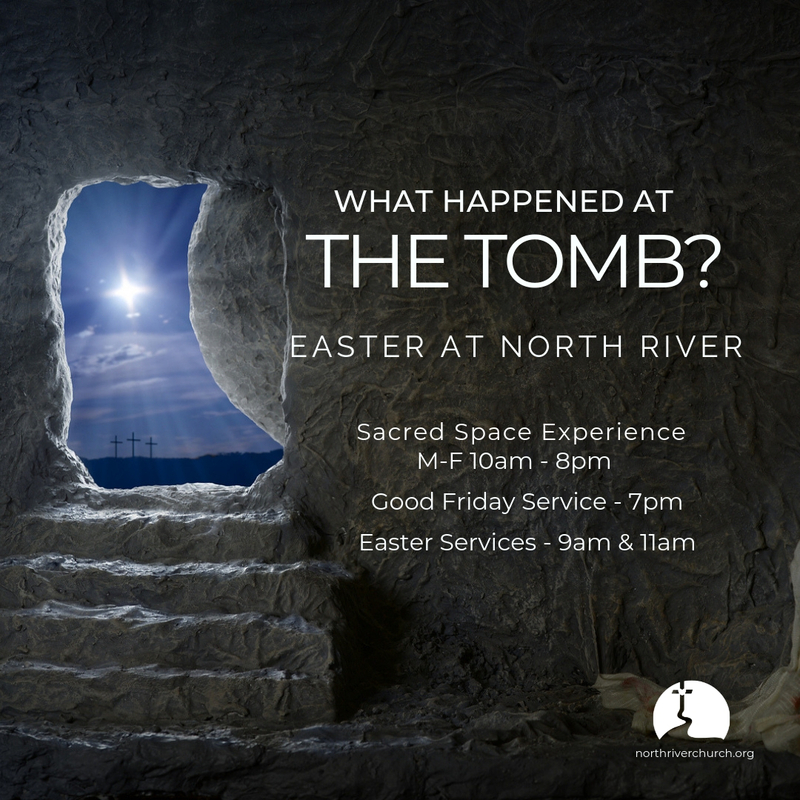 Sacred Space is a series of guided contemplative activities that walk you through the events of Holy Week. Experience the joy of the triumphal entry, the hurt of Jesus’ betrayal, and the hope of the Last Supper. Take fifteen minutes, take an hour, take as long as you’d like and enter the presence of God this Easter week in a unique way.